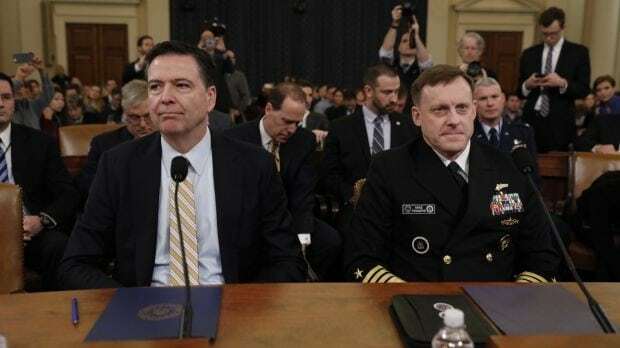 After weeks of speculation, FBI Director James Comey testified before Congress that the FBI is investigating. 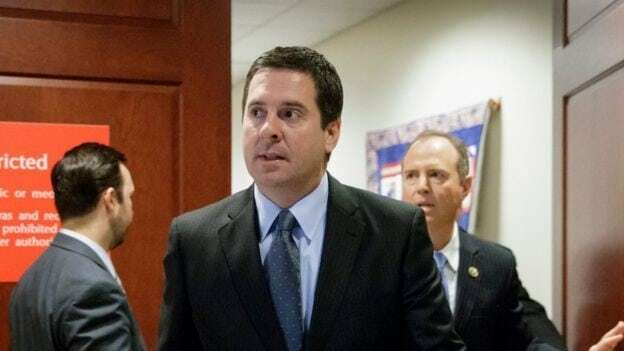 There is no evidence so far that President Donald Trump’s campaign team colluded with Russia. 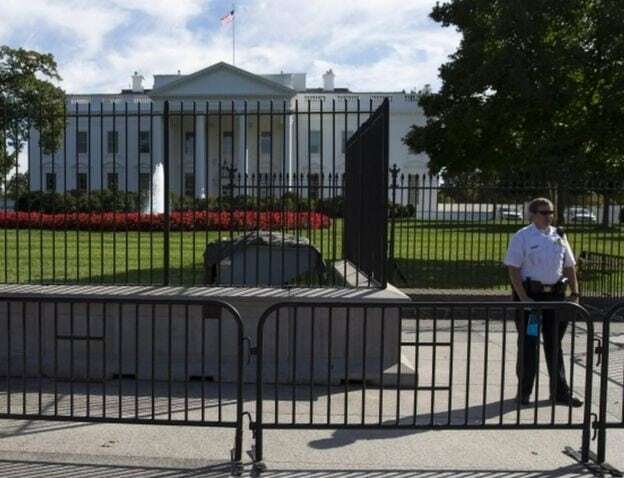 The US Secret Service detained a man who drove up to a White House checkpoint. Can China match America’s armed forces? 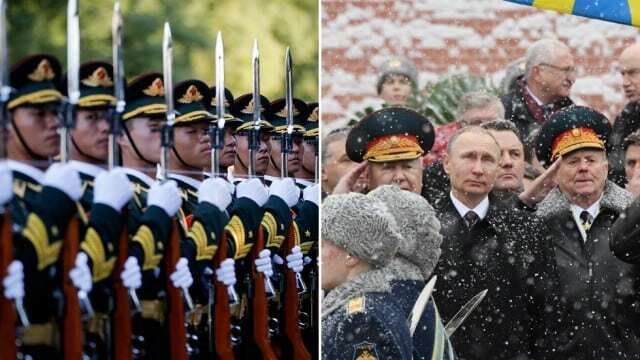 China’s announcement of a 7 percent rise in military spending for the year came shortly. 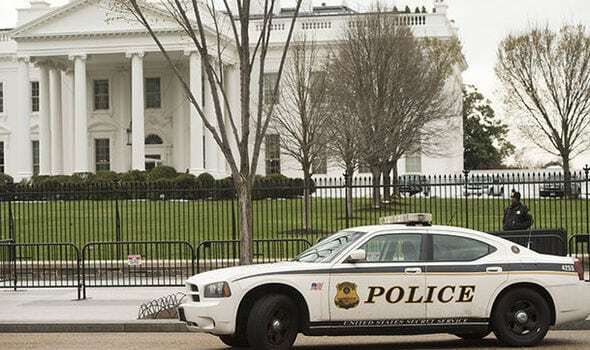 Jonathan Tran, the man accused of hopping White House fences last weekend, was reported to. 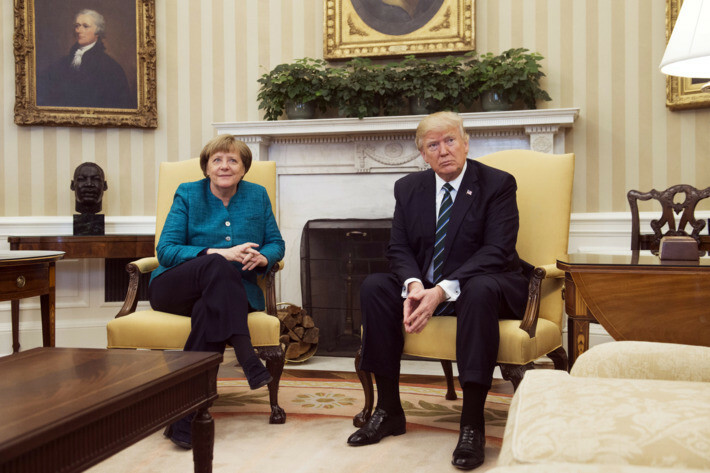 President Donald Trump finally met with German chancellor Angela Merkel at the White House on. 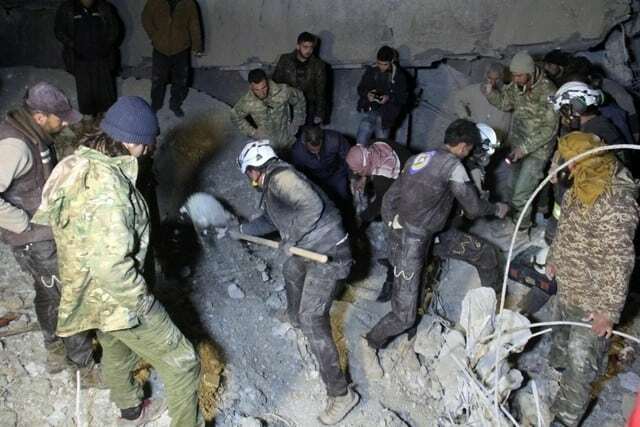 The US military says it carried out an air raid in northern Syria against an. 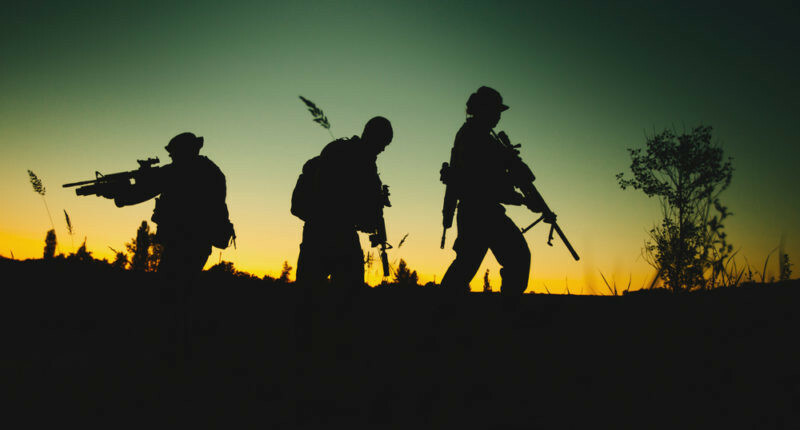 S. Navy SEALs attempted a second raid in Yemen a month after the botched January. 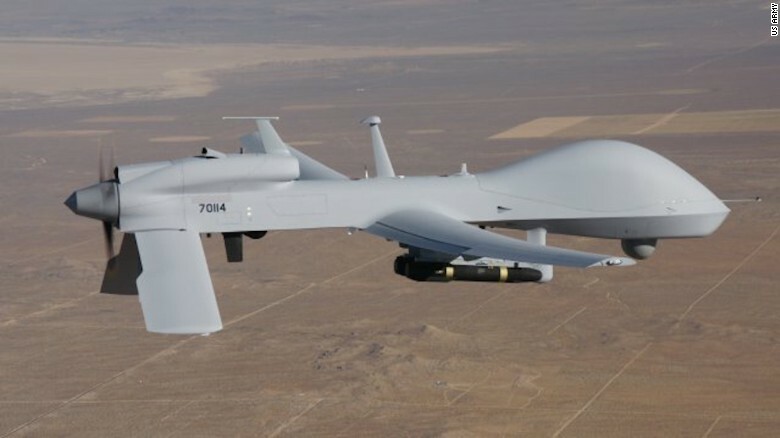 U.S. President Donald Trump has given the Central Intelligence Agency new authority to conduct drone. 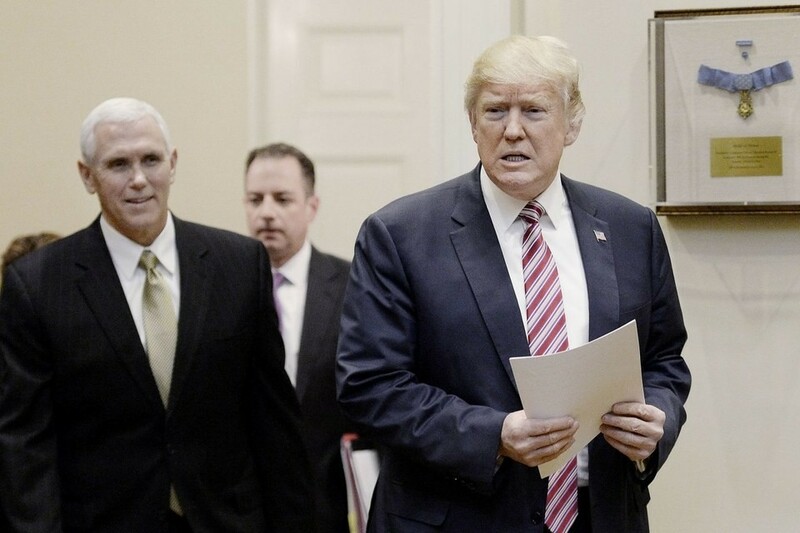 President Trump will donate his $400,000 salary at the end of the year, and he.